Gutentag from the Rhine valley, Germany! We saw this Burg Stahleck and several other fairytale castles during last days when driving around the Rhine and Mosel river valleys. 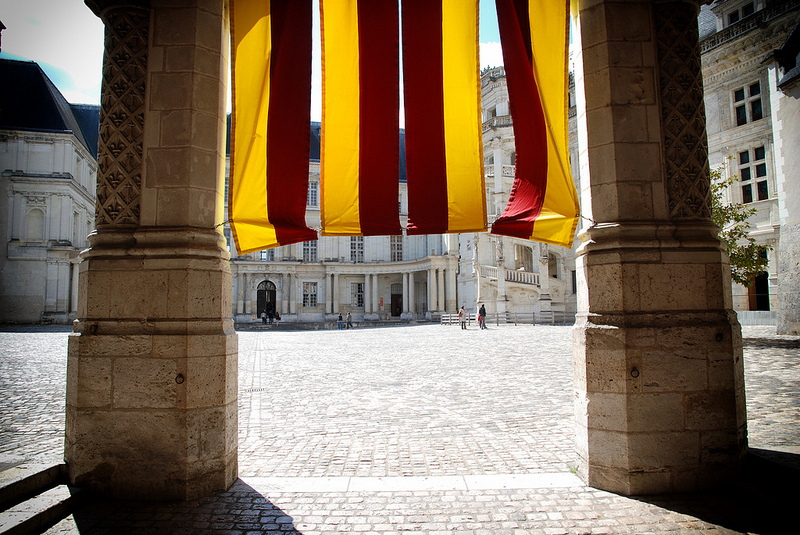 The Royal Château de Blois in the center of the city of Blois has been the residence of several French kings. We visited there on April. Greetings from the Loire valley. 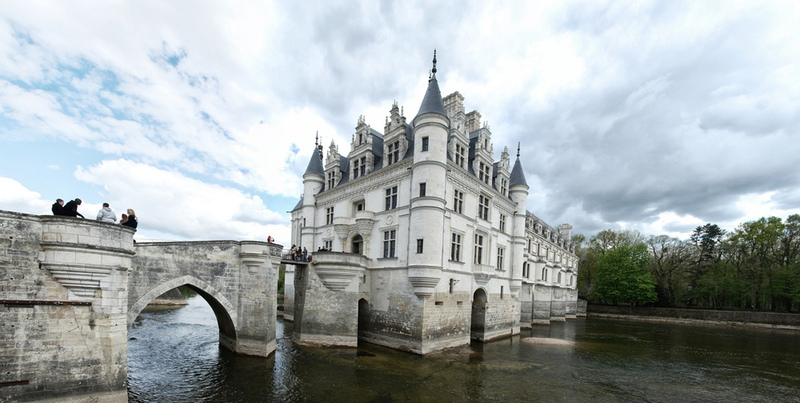 Chenonceau is one of many Renaissance castles (châteaux) built by kings and nobles and definitely one of the most beautiful ones. 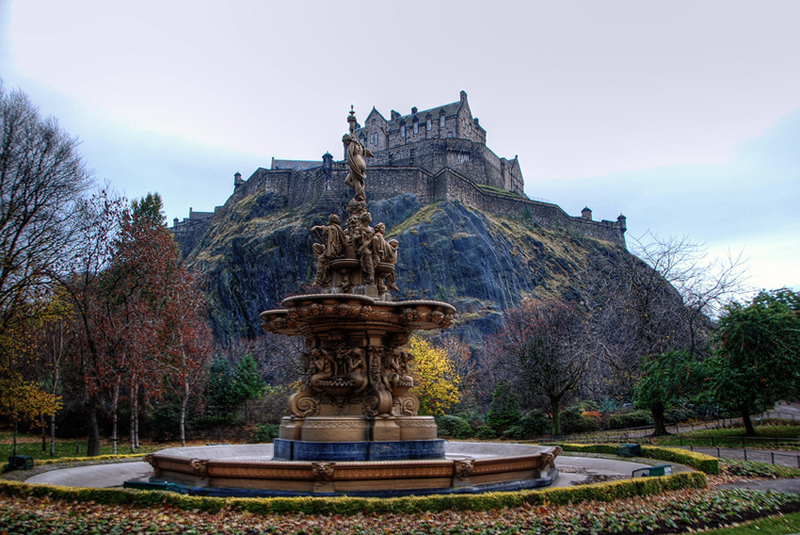 The Ross Fountain and Edinburgh castle, probably the most photographed view in Edinburgh, Scotland. Spiced with quite heavy HDR effects.